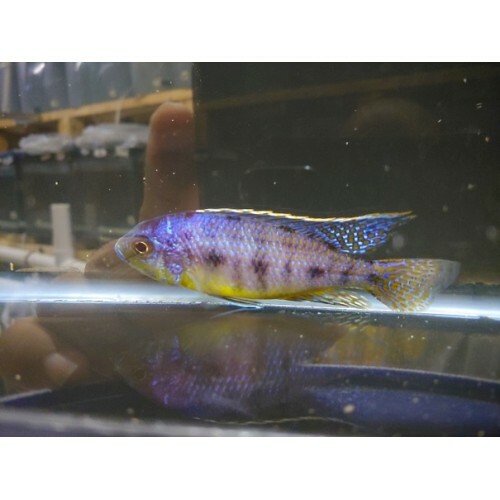 These fish are a more peaceful haplochromine and are a nice alternative to Insignus. Last, count 3/02/21/2018. Next, grow out count due: 03/15/2018. This fish is primarily available through my special order list. Occasionally a 4" or larger male may be brought into stock.